Deborah Siegel, PhD, is a coach and writer with a background in narrative studies and a special interest in amplifying women’s voices in public spaces. She helps writers, scholars, and other leading thinkers find their voice, voice their opinions, and get those opinions shared. After more than a decade as a content consultant in New York City, where she most recently co-founded the global network She Writes and helped expand The OpEd Project, Siegel established the Chicago-based public voice consultancy, Girl Meets Voice, Inc. She currently helps executives, entrepreneurs, philanthropists, retired leaders, board members, scholars, writers, and others with powerful insights put their best public selves forward in the service of their brightest ideas. Siegel herself is the author of two books (Sisterhood, Interrupted: From Radical Women to Grrls Gone Wild, with Palgrave Macmillan and Only Child, with Harmony/Random House) and a TEDx speaker. She is a Visiting Scholar at Northwestern University in Gender and Sexuality Studies. 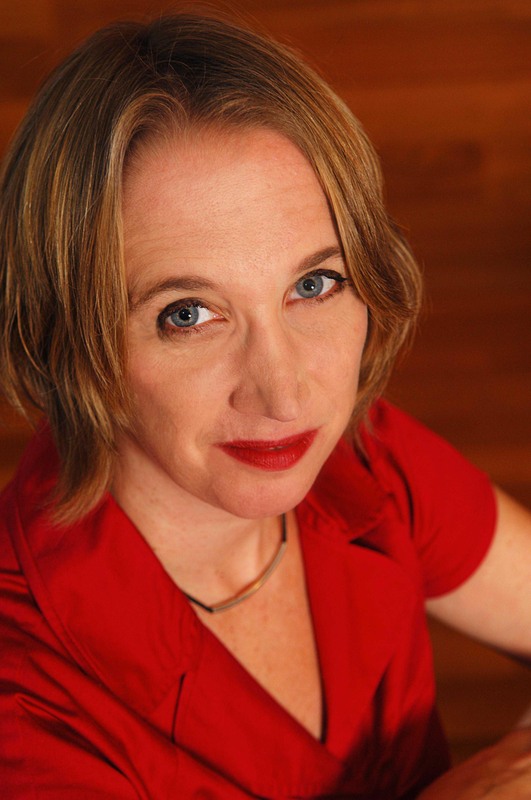 Her work has been featured in venues including The New York Times, The Washington Post, The Guardian, CNN.com, The Forward, Slate, The Huffington Post, The American Prospect, Ms., More, and Psychology Today, in multiple anthologies, and on her blogs. National media appearances include The Today Show, Good Morning America Radio, and The Wendy Williams Experience. A dynamic speaker with a personal approach, Siegel lectures and teaches workshops nationwide. Learn more at www.deborahsiegelphd.com. Five Things I Didn’t Say About Working Motherhood On the Air. But Should. Is GoldieBlox Trojan Princess, or Trojan Feminism? I'm Katherine Smithson, a student and a budding blogger. When I found your site, I instantly thought of writing about "Feminists Being Anti-Feminism". I and my friend happened to discuss about this topic the other day, so it's still fresh and I'm really excited to write about this. Thank you! I hope that you would allow me to write here on your website. I'm looking forward to write for you. Have a nice day!